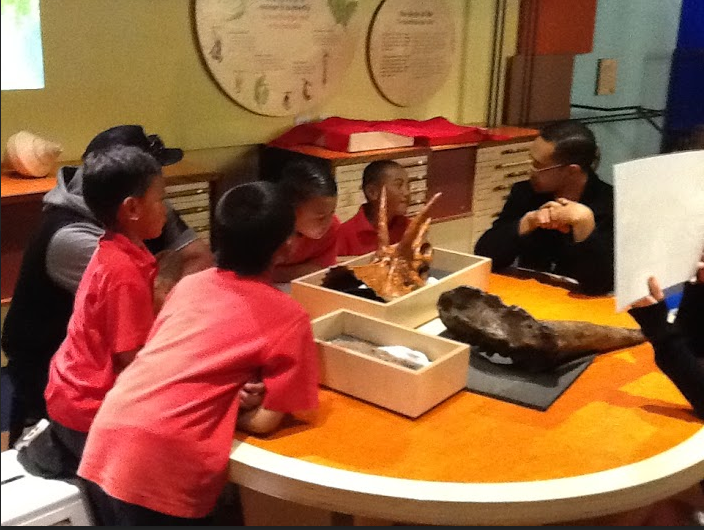 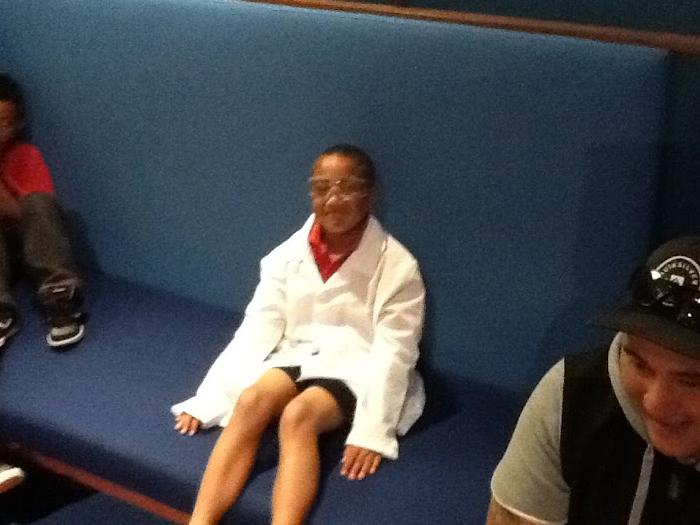 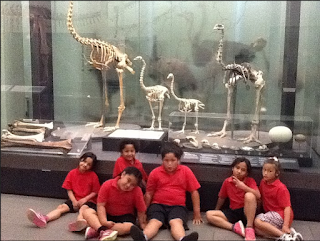 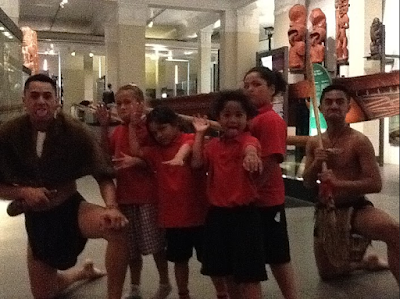 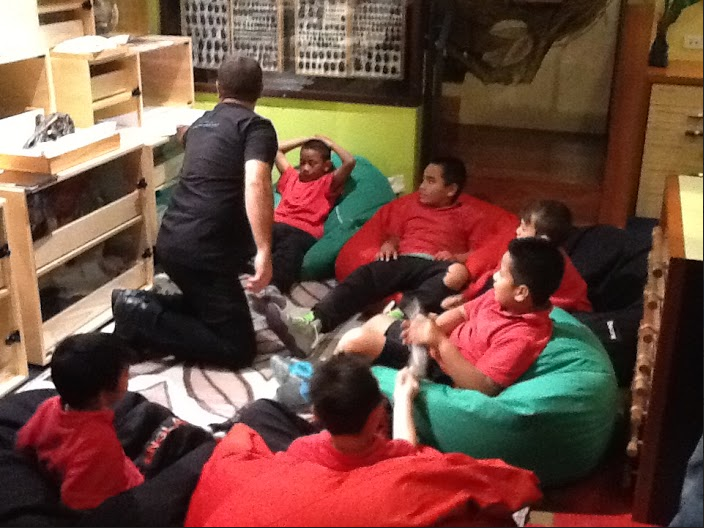 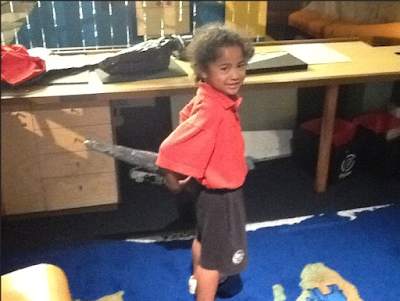 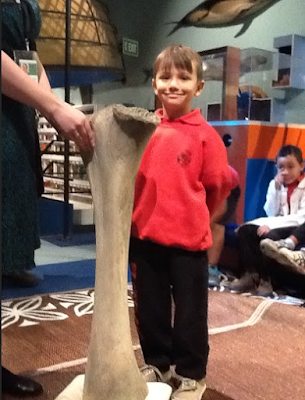 Room 25 went to the museum on Thursday to study dinosaurs. 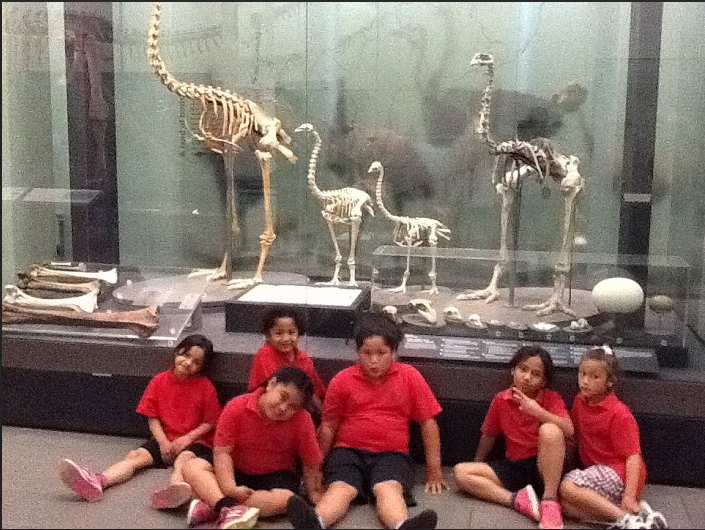 We had a fantastic day. 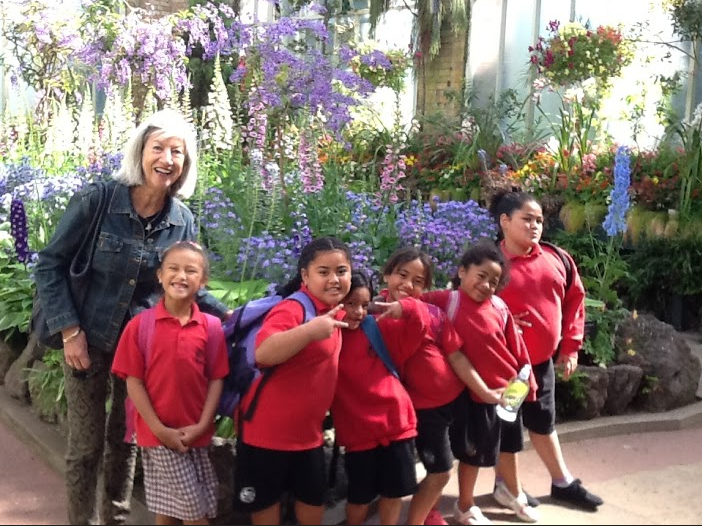 Grandma Susan with her group of girls taking a break in the Wintergarden looking at all the beautiful flowers.